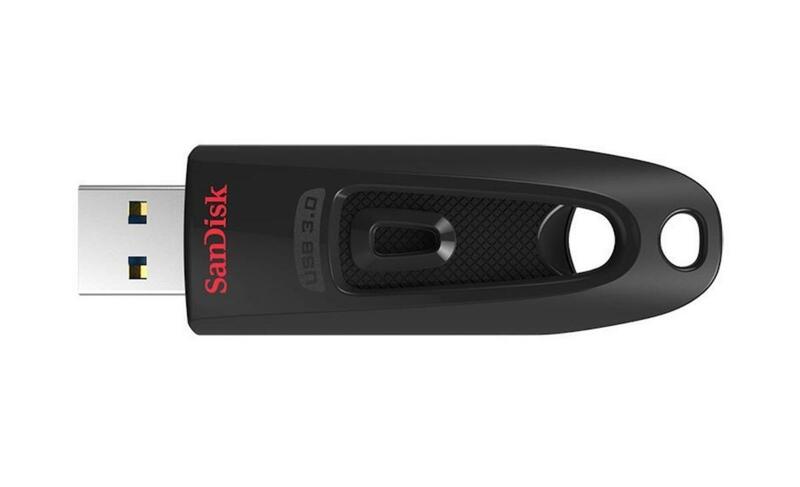 The SanDisk Ultra USB 3.0 Flash Drive takes the wait out of moving, sharing or backing up big files. Transfer a full-length movie in seconds with speeds up to 100MB/s. The included SanDisk SecureAccess software provides 128-bit AES encryption and password protection to keep your private files private. SanDisk's Ultra CZ48 flash drive with 32GB capacity is listed on Amazon for 28% off, so you can pick one up for a little over $14. See this deal on Amazon.